What is it about traveling that is just so romantic? Experiencing the sights, sounds, food (lots and lots of FOOD) and the culture of a new place together has a way of bringing you closer to your love. You create new memories and enjoy an escape from real life, whether its soaking up sun at an exotic beach or walking hand in hand through a gorgeous, big city. Talk about a way to keep the spark and excitement in your relationship!!! Sadly, traveling to several different countries in one year isn’t exactly budget-friendly. But we wanted to capture that romantic travel excitement in a way that’s possible for everyone – right at home. 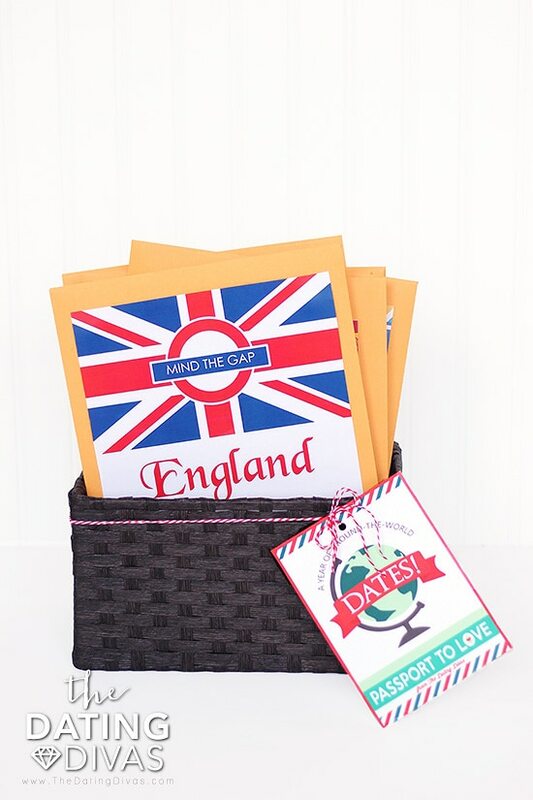 So without further ado, we bring you our newest project… (drum roll please…) our Around the World Date Night Kit for an entire year of themed country date night ideas! 1 Year of Themed Country Date Night Ideas! So maybe you’ve seen our uber-popular Passport to Love post? If not, let me fill you in! 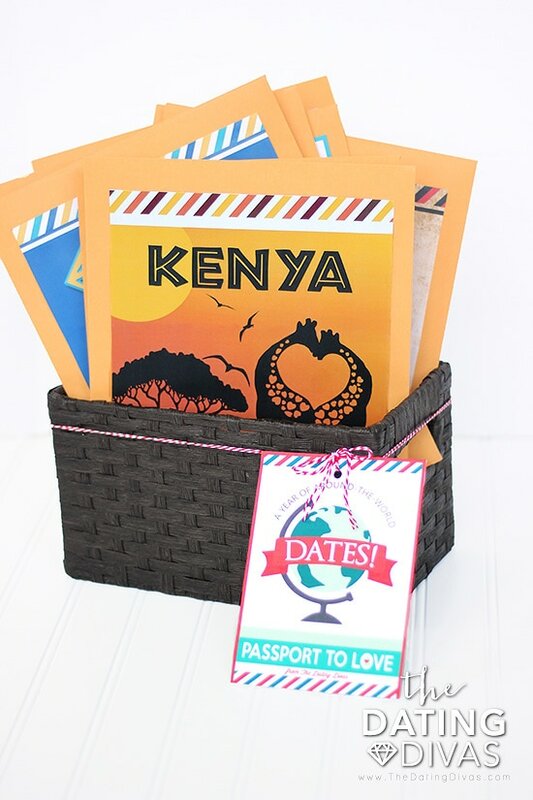 It’s an adorable gift idea, presenting your spouse with everything to plan 12 travel-themed date nights throughout the year. 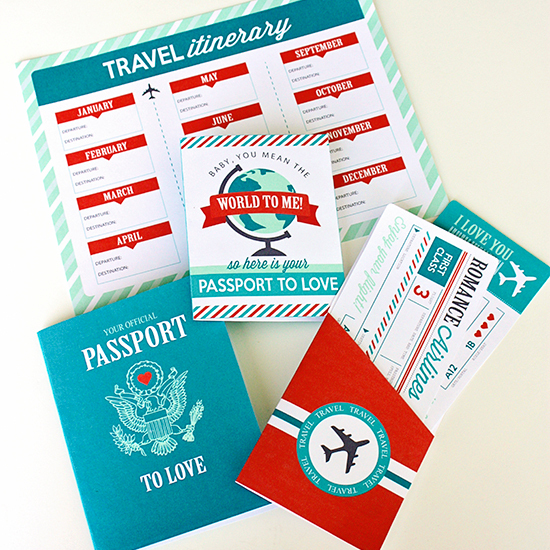 It includes a darling card, love passport, travel itinerary, and adorable plane tickets on Romance Airlines. Super cute, right? 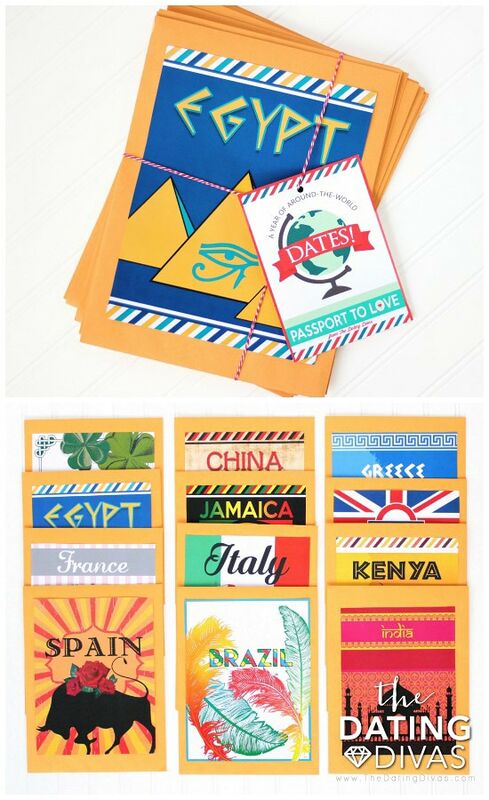 Now, we can’t stop GUSHING over the gorgeous Around the World Date Night printables in this amazing pack! Our sweet Cassia from Cassia Leigh Designs is the magical artist behind all TWELVE countries’ designs. And our dear Courtney, from All Things Bright & Beautiful, is the mastermind behind the original printables. These two combined are perfection! Designers for the WIN! 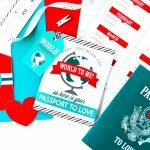 With this mega pack of printables, you’ll get the love passport, travel tickets, itinerary and card, AND 12 amazing themed country dates. Peeps, that’s a whole year of around the world date night ideas, DONE-ZO! 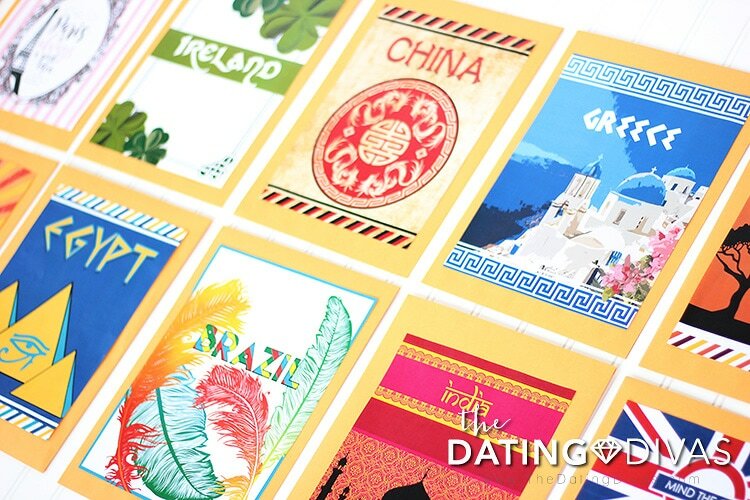 Each country has a gorgeous cover that you can slap right onto a manila envelope. 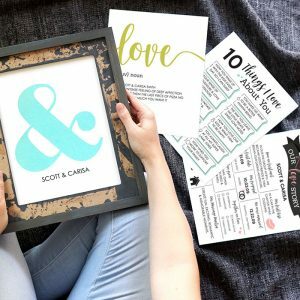 Then you can throw all of the printables for that date night right into the envelope. When date night rolls around, just grab it and you’re SET! Are you thinking what I’m thinking? Anniversary gift this year?? YES!! 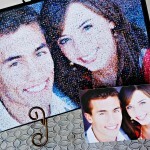 Or wouldn’t this be a unique and creative wedding gift for a newlywed couple? 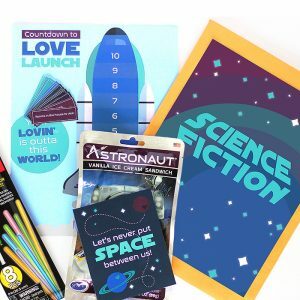 Just throw all of the envelopes into a cute tub or basket, and tie on the little gift tag and they’ve got an entire year of themed country date night ideas all set to go! Is your jaw on the floor yet? Isn’t this FUN?! (squeals of delight!) Grab your passports and your favorite travel companion (aka, your spouse!) and get started on a first class excursion to a happier marriage. And the best part is, no packing! Around the World Date Night for a whole year! Each of these dates sells for $2.99, so this whole pack has a $36 value! Buying in the bundle gives you HUGE savings. 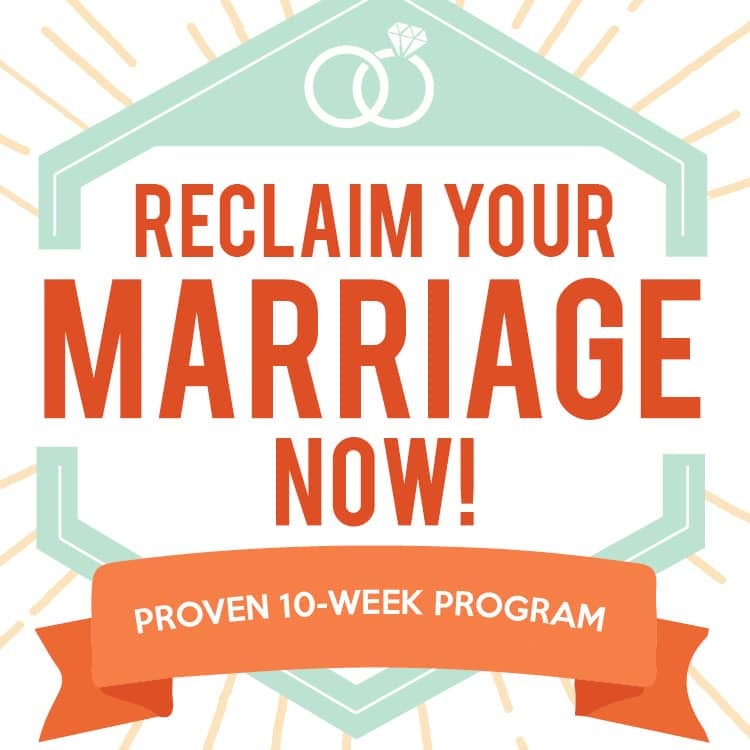 And a year of romance with your spouse – that’s priceless! SOOOOO excited to do this for my hubby!! Oh, my God!!!! This is amazing! Our 8th anniversary is next month and we always find something different to give to each other! I MUST HAVE this! I just love the idea of a done-for-you date! This is perfect! 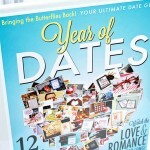 I just love the idea of a done-for-you date for an entire year!! This is perfect! These are SOOOOOO stinkin’ adorable! 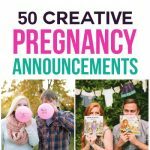 I’m seriously in AWE with how creative they are and how well they turned out! Such a FUN year of dates! I’m not very techy. Is this something I could somehow print off at Walmart? We only have smartphones and can’t get anything to print to my printer. Would love to make this for hubby, but need to make sure I’ll be able to print it somewhere. Thanks. ? Thanks. I’ll definitely look into that option. ? 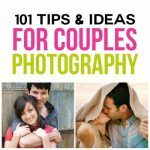 These are really cute and I look forward to doing some of the activities with my husband. 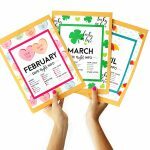 I would suggest, since you are charging for these files, that you include some blank templates so that activities or recipes can be adjusted while keeping the wonderful look of the whole date. For example, my husband has some pretty common food allergies, which make quite a few of the recipes unusable. It would have been nice to have some blank recipe cards so I could put safe recipes for us to cook together on the cards. Also, not a big deal, but Italy has “Irish themed activities” as the header on the last page. Hi. I saw this post a year or so ago and there used to be a list of ideas you could pick of ideas to do that went along with different countries. I’m not finding it on here, is it possible to get a copy of that? 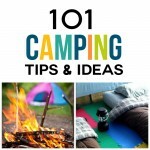 My kids wanted to do some different things this summer and I remember that it had a lot of good ideas on it. Thanks so much! Hi there! Looks like the ideas were removed from our original post- go ahead and email gabby@thedatingdivas.com and I can send them to you! Hi! I have a question about the 12 month set of around the world date nights. If I were to print all 12 months out, how many pages would it be? I’m trying to price the printing. Thanks! Hi Jessica! It really depends on which parts of it you decide to do and print- in all, the passport and intro pages have about 8-10 pages to print, and then each country has about 5-8 printable pages. 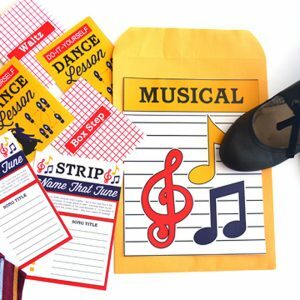 Some of them are optional gift tags, decorative embellishments etc. so a lot of it is up to you how much you actually want to use! Hope that helps! I’m OBSESSED with this! Thank you for sharing your amazing talents in such a fun way through the interwebs! Question: I noticed that there are some “Bonus Ideas Page” for the China date and was wondering if such bonus page(s) also come as part of the bundle; or only if purchased individually? Thanks! Hi Alyssa! Glad you love them- we think it’s a pretty awesome set of dates too! I am excited to present this, to my husband, next week, for our 9th anniversary. I would love to promote this on Instagram. Is there a # for this? Wow!! So amazing what you have done here!! I have a question: If I get the entire “Around the World Date Night for a whole year!”… is it included the bonus ideas pages for each one of the 12 countries?? And… would it be possible to get the list of ideas which used to be some years ago. I saw them once before here, but I can’t find them any more. They were related to different countries too.